March 12, 7:30 pm. Buy tickets here. At the Wallis Annenberg Center for the Performing Arts. 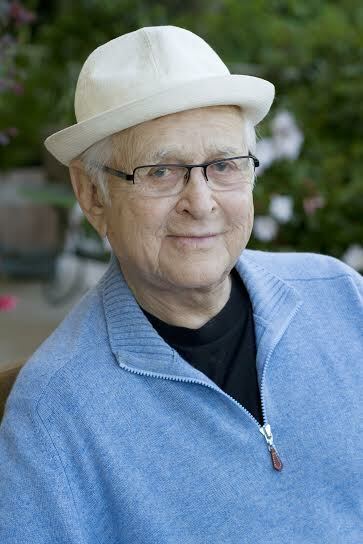 Norman Lear changed the way we watch television. Consider All in the Family, one of the most groundbreaking series in television history. While it still fell into the sitcom mold, it explored the political and cultural tensions of its time. Archie and Edith Bunker, Meathead and Gloria— these television names stick in our collective memory because of the reverberations they had on the way we looked at the world. But All in the Family wasn’t Norman Lear’s only hit— or only subversive television experiment. Think about some of his other shows, such as Sanford and Son, The Jeffersons, Maude, or One Day at a Time. All of these were hits, and all dealt with changing roles in gender, family, and race. 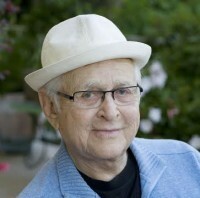 Norman Lear’s social activism and commitment to social justice is legendary; as the founder of People for the American Way, Lear lobbied against the influence of religion in American politics. He and his wife purchased a Declaration of Independence, one of the first published copies of the document, and have toured it to all fifty states to bring it closer to we the people. Lear’s activism is well known to the White House, of course: President Nixon added him to his “Enemies List,” and President Clinton conferred upon him the National Medal of Arts. Because he is never idle, Norman Lear has written a wonderful new memoir, called Even This I Get to Experience. 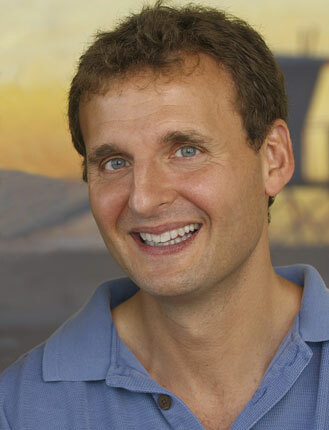 Phil Rosenthal is the creator, writer and executive producer of the long running sitcom, Everybody Loves Raymond, starring Ray Romano. Phil wrote and directed the terrific documentary, Exporting Raymond, about his attempts to break into the Russian television market with his hit series, notwithstanding his lack of knowledge of Russia, Russian culture, Russian nuance, or Russian language. Phil also directed President Clinton in the 2000 White House Correspondencs Dinner video. Writers Bloc is proud to be a part of Arts & Ideas: Conversations at the Wallis.